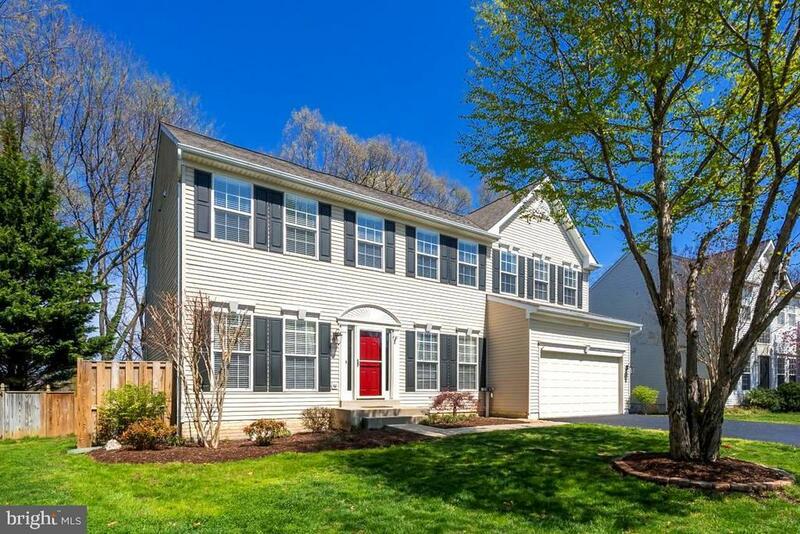 Exquisitely updated 4 bed, 3 1/2 bath home in Villages of Purcellville. New roof 2018, new 75 gallon water heater 2019, new main level hardwoods 2018 and new sump pump 2018. Approx. 4, 000 finished sq.ft. on 3 finished levels. Main level office is perfect for the tele commuter, chefs dream kitchen with granite, large island, breakfast bar, updated lighting and wine storage. Upgraded master bath with spa shower.Gorgeous screened porch with sliding windows. A large deck and inviting lower level porch all on an amazing .25 acre wooded landscaped lot. Backing to W&OD trail and a quick stroll to town for shopping, restaurants and breweries. Directions: From Leesburg: Route 7 West to VA- 287 S. Left on VA -287. Right on Eastgate. First Right on Pickwick. Home is on right.